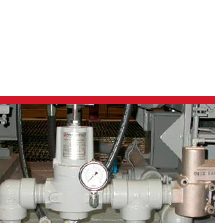 The Rotork group of companies comprises of four actuation and flow control divisions. 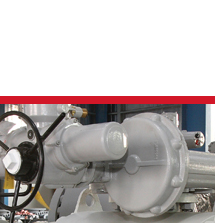 In addition, Rotork Site Services provides worldwide planned and emergency actuation services including: actuator overhauling, health checks, retrofit, preventative maintenance and extended scope projects. Rotork electric actuators are designed and manufactured in strategic global locations such as the UK, USA, Germany, Spain, China, Malaysia and India to ensure complete global coverage for all your site needs. Rotork has fluid power actuator manufacturing facilities in Italy, Sweden, China, the UK and the USA, providing the capacity to produce a high volume of products, ensuring that you deliver your projects on time. 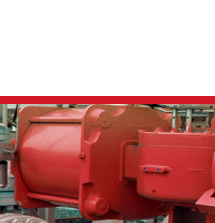 Rotork are a specialist supplier of gearboxes, adaptations and accessories to the international valve and actuator industry with manufacturing plants in the UK, Netherlands, Italy, China, USA and India. 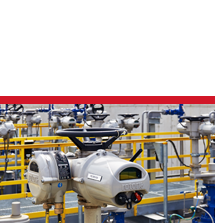 Rotork have a number of instrumentation equipment production facilities throughout the world, complemented by a large network of distribution and support centres.